From time to time, we have situations where we are able to offer, our range of Freedom mobility scooters at a discounted pricing. Our demo scooters may have only been used and demonstrated several times. In some cases only half a dozen times or less. They may have slight scuff marks or minor damage, or in some cases they may be unmarked. All demo scooters however will include full factory two year warranty. the savings in some cases are excellent. To find out if we have any demo scooters, or in fact to find out which models and what saving apply. 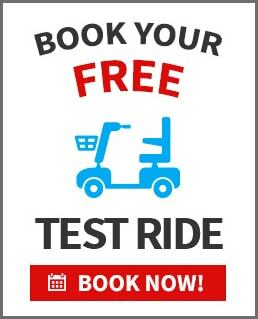 Please visit us at 2 / 15 Molan Street, Ringwood, or please call us on 1300 951 799 or visit us at www.freedommobility.com.au. to find out more.